"Discover the latest collection of favorite time-saving AutoCAD tips from pros and everyday users. In this easy-to-follow e-book, you'll get practical advice to help you work faster and make the most out of AutoCAD. 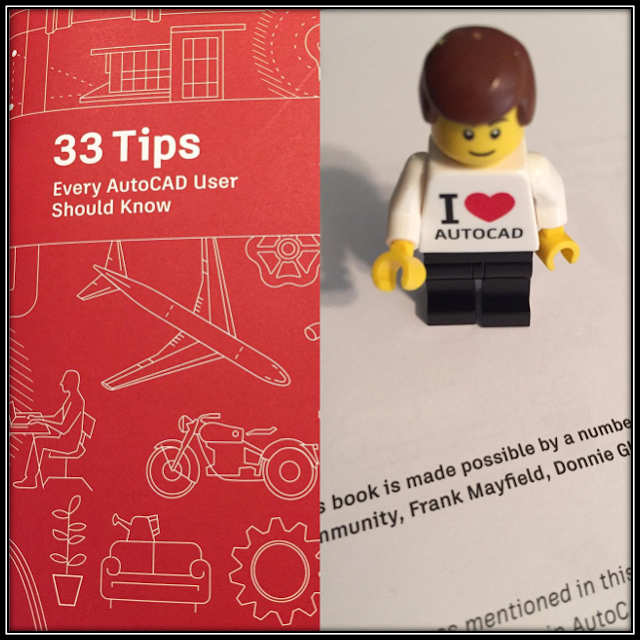 33 Tips Every AutoCAD User Should Know contains an extensive collection of popular AutoCAD tips for both beginners and advanced users. 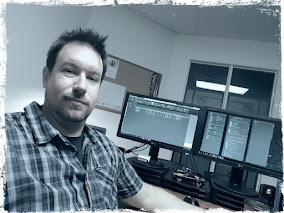 This book is made possible by a number of AutoCAD users including the AutoCAD Facebook Community, Frank Mayfield, Donnie Gladfelter, and may others." 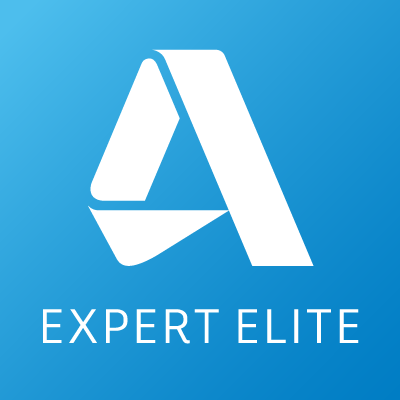 Save time and decrease file size by utilizing Dynamic Blocks. Access your latest drawings from any device with the AutoCAD web app. Easily identify graphical differences between two revisions of any drawing with DWG Compare. .... and so much more!! 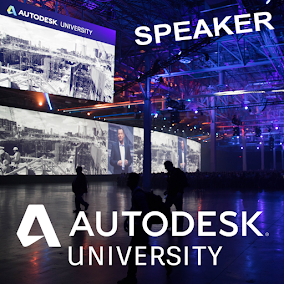 During my classes at Autodesk University 2018 provided my class attendees with a hardcopy book of these tips. Thanks again to Tiffany Lee, AutoCAD Product Marketing Manager (and her team) for supplying these during AU2018 for my class attendees. Also to note: I have met Frank Mayfield on several occasions during past AUs and I highly suggest that you follow him on Twitter (if you are not already). Frank's Twitter handle is TheMadCadr - CLICK HERE.